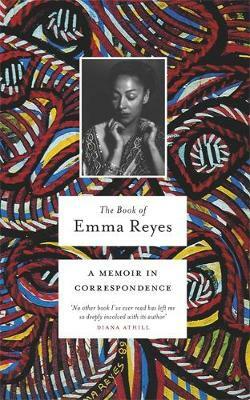 In this startlingly original memoir, composed of twenty-three letters written over the course of thirty years, Emma Reyes describes in vivid, painterly detail the remarkable courage and limitless imagination of a young girl growing up with nothing. 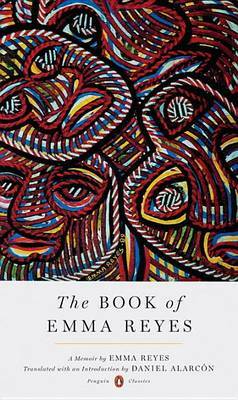 Hailed as an instant classic when first published in Colombia in 2012, nine years after the death of its author, the portrait that emerges from this clear-eyed account inspires awe at the stunning early life of a gifted writer and artist who was encouraged in her writing by Gabriel Garcia Marquez, but whose talent remained hidden for far too long. 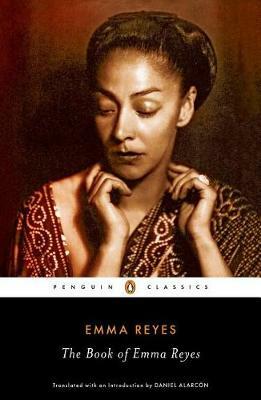 Buy The Book of Emma Reyes by Emma Reyes from Australia's Online Independent Bookstore, Boomerang Books.